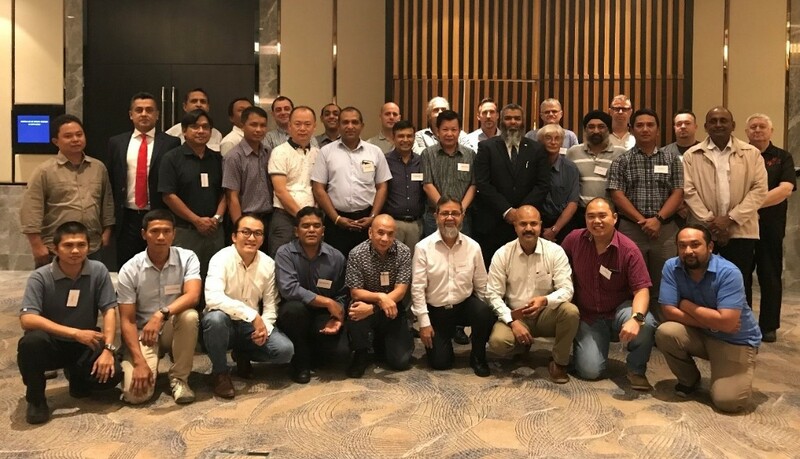 OCIMF held Offshore Vessel Inspection Database (OVID) refresher training courses in Singapore and Kuala Lumpur. These courses are conducted regularly in different locations around the world and help accredited inspectors keep up their knowledge and skills and ensure that OVID works to the highest standards. The courses are delivered by the OCIMF Inspector Training and Accreditation Manager and the Technical Adviser – Offshore. Future course dates are available on our website.